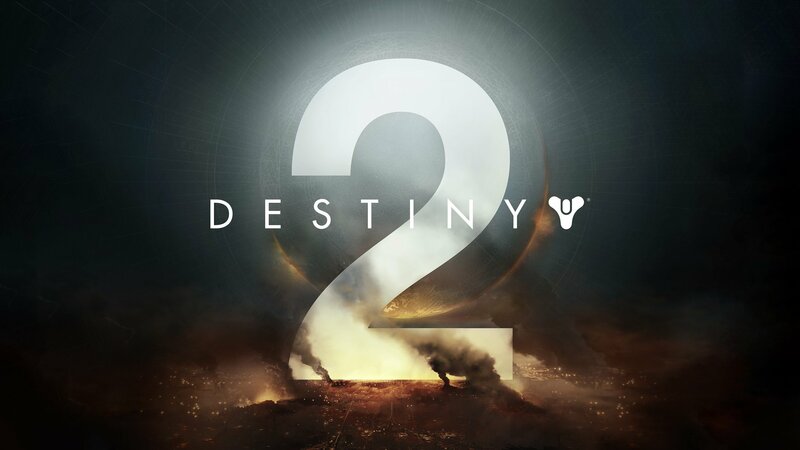 Activision and Bungie on Monday confirmed Destiny 2, the official sequel to what was one of the top game launches of 2014. The news, which arrives just days after leaked promotional posters hit the web courtesy of an Italian retailer, was revealed on the Destiny Twitter account via a single image. Said image matches the styling found on the aforementioned leaked promo posters which, if you recall, referenced a launch date of September 8. Activision CEO Eric Hirshberg said earlier this year that development was going great and the game was on track for a fall launch. A release date wasn’t mentioned today on Twitter. Destiny arrived in September 2014 to a warm reception from gamers, racking up $500 million in sales to retailers on launch day. The impressive debut was enough to crown the game the biggest new video game franchise launch in history. No details were mentioned although with E3 2017 less than three months away, it’s a safe bet that we’ll get a full reveal / trailer at the show. It’s pretty much a given that we’ll see Destiny 2 show up on the PlayStation 4 and Xbox One. A PC release is also rumored to be in the works although again, nothing has been confirmed as of writing.